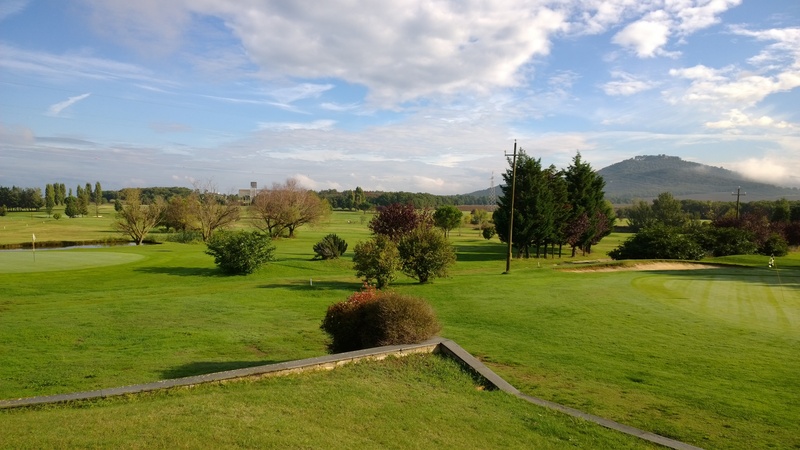 Last work of the creator of the famous Miura, Ferruccio Lamborghini, the Golf Club extends over 45 hectares of land, surrounded by beautiful forests and vineyards that are followed between Panicale and Lake Trasimeno. 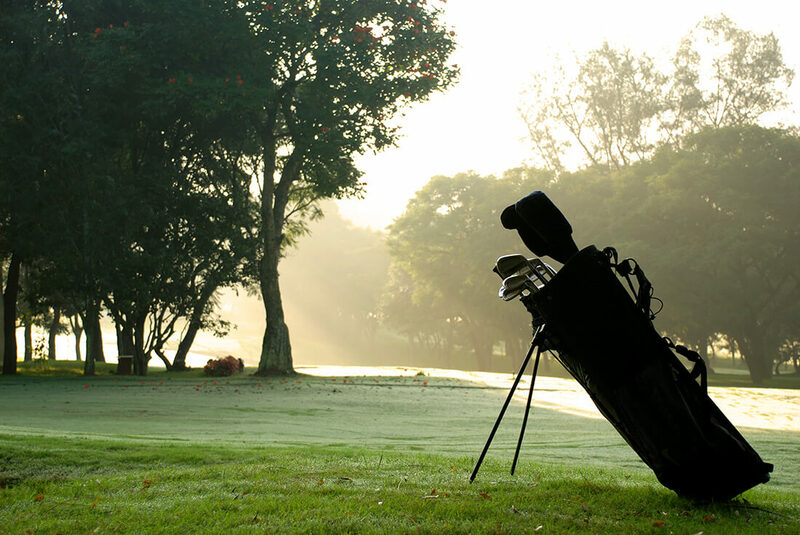 Born with the intention of spreading the practice of golf and recently revisited technically, the golf course fun and caters to the discerning golfers with its bunkers in the white sand, the new design of the holes and the planting of many species trees and shrubs. 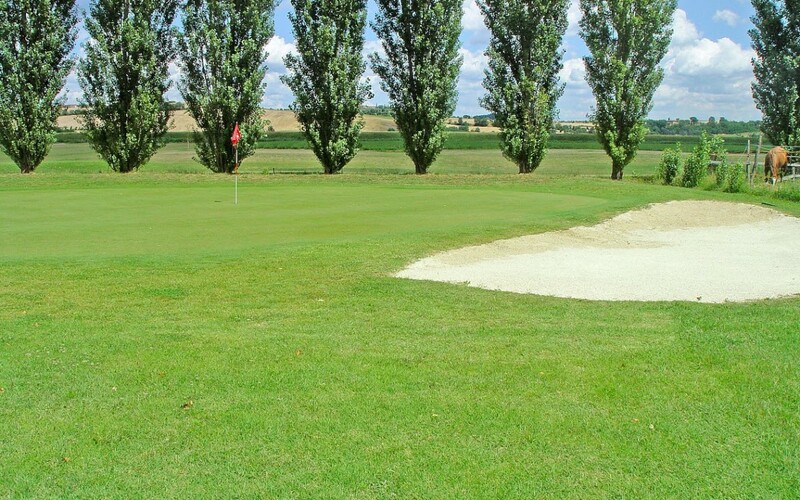 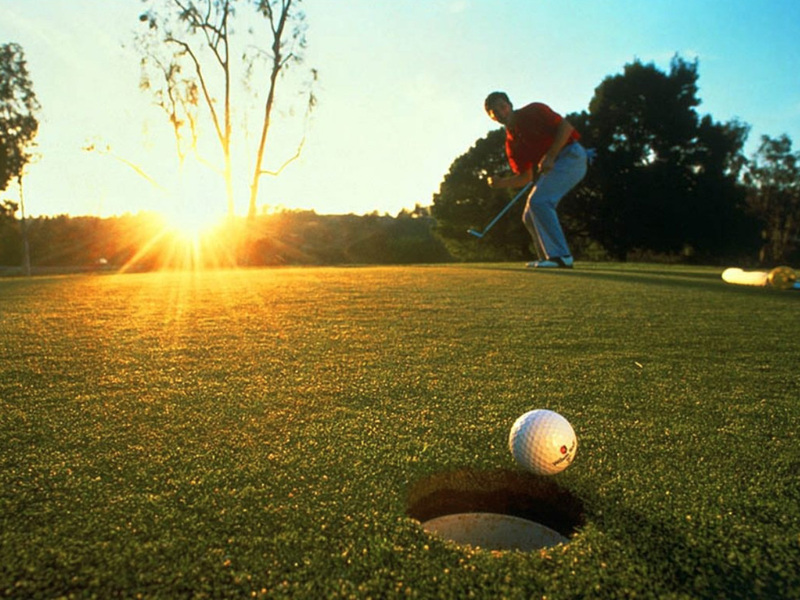 In additions to the nine holes of the course you can make use of the driving range complete with putting green and pitching green lighted, where it operates the golf school.